It’s May and with Mother’s Day right around the corner, (like just over a week away), it’s time to get those spoils for mama sorted! I know there are tons of cute DIY crafts on Pinterest and breakfast in bed is always a winner but I won’t lie, getting a special gift to unwrap is never a bad thing… Something sentimental or maybe something fabulous to remind mom how special she is and how much everyone cares. That “something” mom would absolutely love but never gets round to buying for herself. This year I have the perfect Mother’s Day wish list, sure to tug at every mama’s heart strings. Making mom feel loved and appreciated this Mother’s Day! Whether you’re a new mom, an experienced mom or still a preggo belly we’ve got you covered. A great start for the expectant mama thanks to Mayalief. 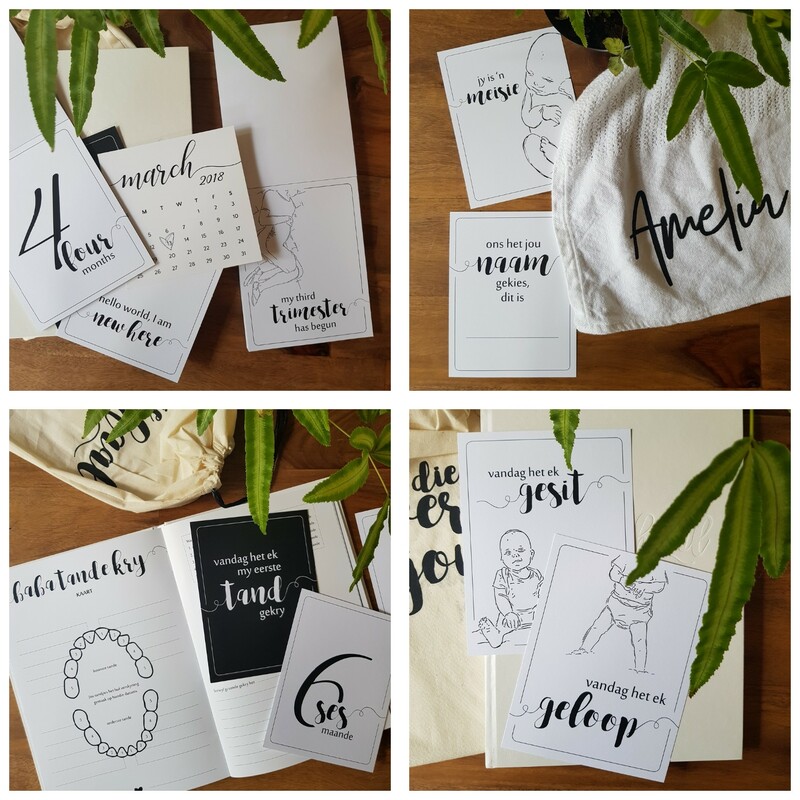 From Milestone blankets, pregnancy and baby cards, a gorgeous baby journal as well as personalised birth prints… Mayalief’s Story of You Collection covers all those special moments from conception to birth to every birthday till age 5. 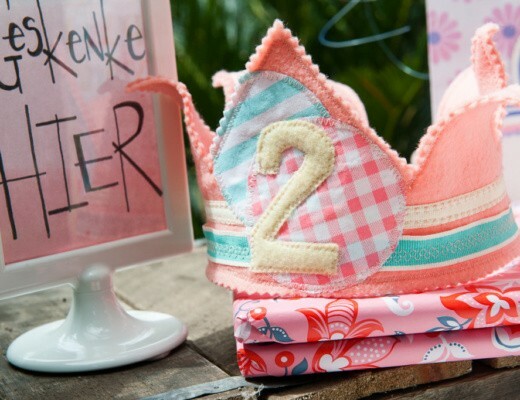 Start with the Story of You Baby Book (available in English and Afrikaans) and Story of You Milestone Cards. This set of 50 Milestone cards can be used to celebrate your growing bump and baby’s 1st year too – Every precious moment from the moment you found out that you were expecting till your little one’s 1st birthday. 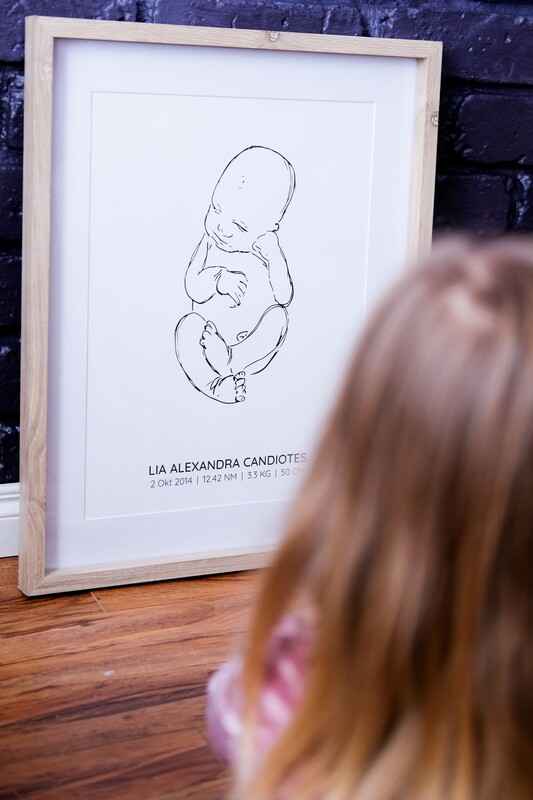 After baby is born order a beautiful personalised Newborn Baby Birth Print. Something new to the Story about You range; The Easy-Fill-In Poster about You. 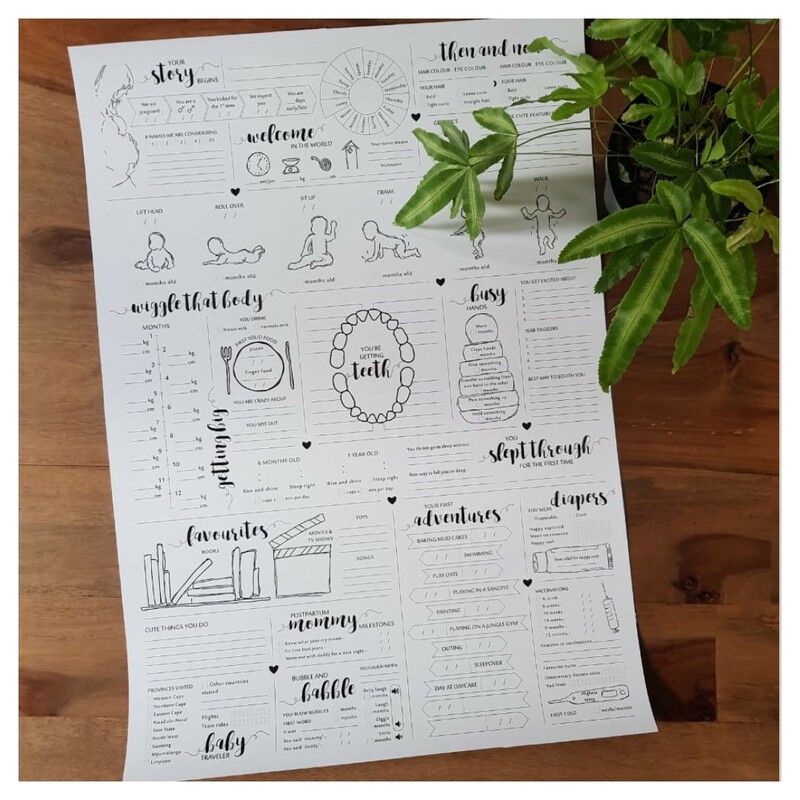 The perfect solution for mamas that forget to keep track of every little detail or simply can’t find the time to journal it all. 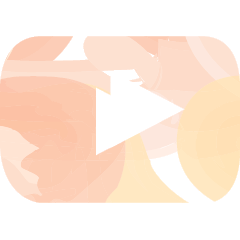 It has been a real lifesaver. I keep ours in Ava’s room behind the door. Something sentimental for the new mama from Famke. Jewellery… It’s such a cliché and for good reason! Beautiful jewellery is beautiful and that’s just a fact. 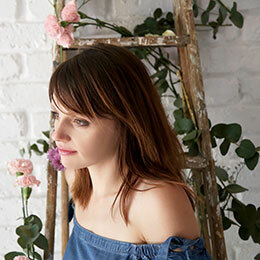 Famke is one of my favourite local designers. Their collection of rings, bracelets, earrings and necklaces are elegant, simplistic and just plain exquisite. I am obsessed with their disc pendant necklaces and bracelets. 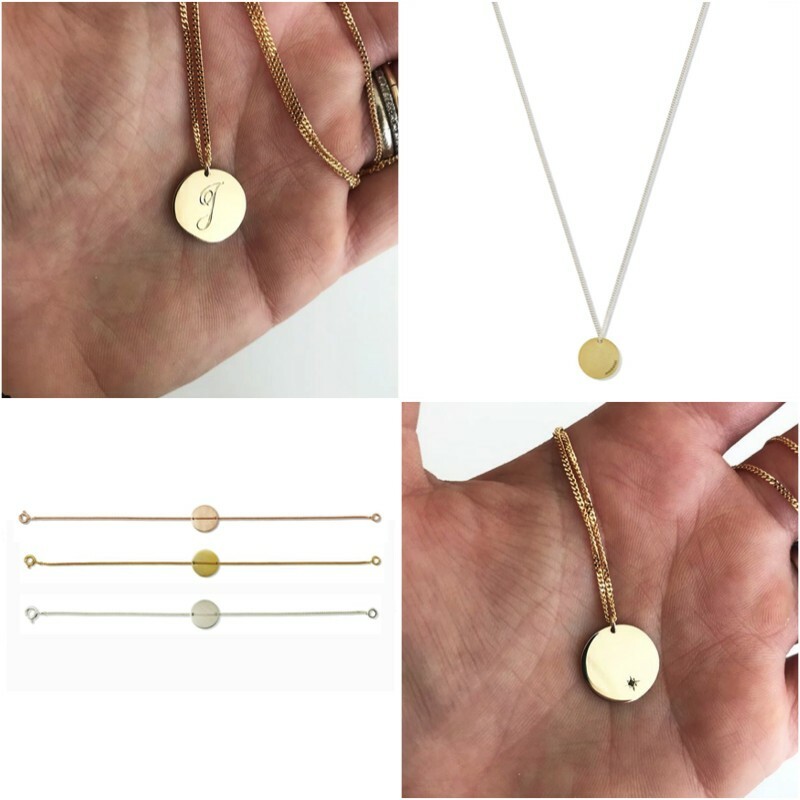 The sterling silver discs can be plated in gold and rose as well. You can have your child’s initials engraved on the disc and even add their birthstone to the back. I’ve always wanted a 3 pendant necklace keeping our girls close to my heart. BIG HINT: This is the perfect “push present” dad! Help tame the clutter for all those toddler moms with Bumble Box. A child’s art is such a gift and nothing beats those cute, crumbled up letters and lovingly drawn family portraits but let’s be honest, the abundance of it all can become a mess. It’s impossible to keep everything, especially when you’re living with a future artist who enjoys spoiling mom daily (like our Eliana) – the clutter will drive you mad! Bumble Box to the rescue! 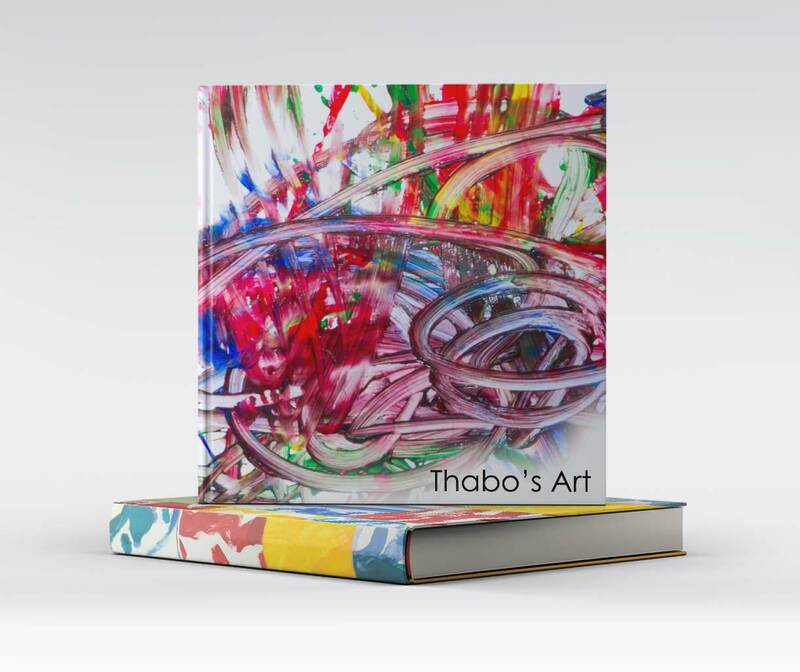 Make mom a stunning coffee table book filled with every sentimental piece. It can be a separate book, one for every artist or do a shared version including everyones best pieces. 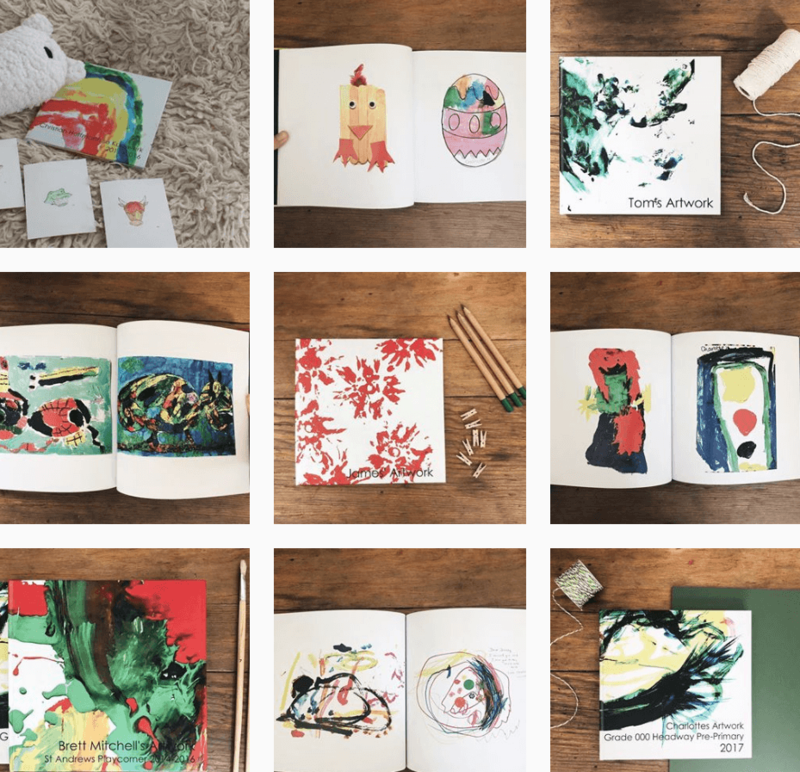 How about a “mom” themed book with only portraits of mom, love notes and letters, maybe a funny story about mom… The possibilities are only limited to your own creativity. Why not add granny to the mix and have extra copies printed for everyone to keep? No more mom guilt about throwing anything away. In fact you’ll be Mom of the Year for getting your little’s art “published”! (And Husband of the Year for helping to get the house in order). Every mama deserve her own piece from the Little Rose Collection by Kim Rose. Some of you may remember our stunning mommy and me portrait from Little Rose Collection. You can read the entire feature by clicking here. 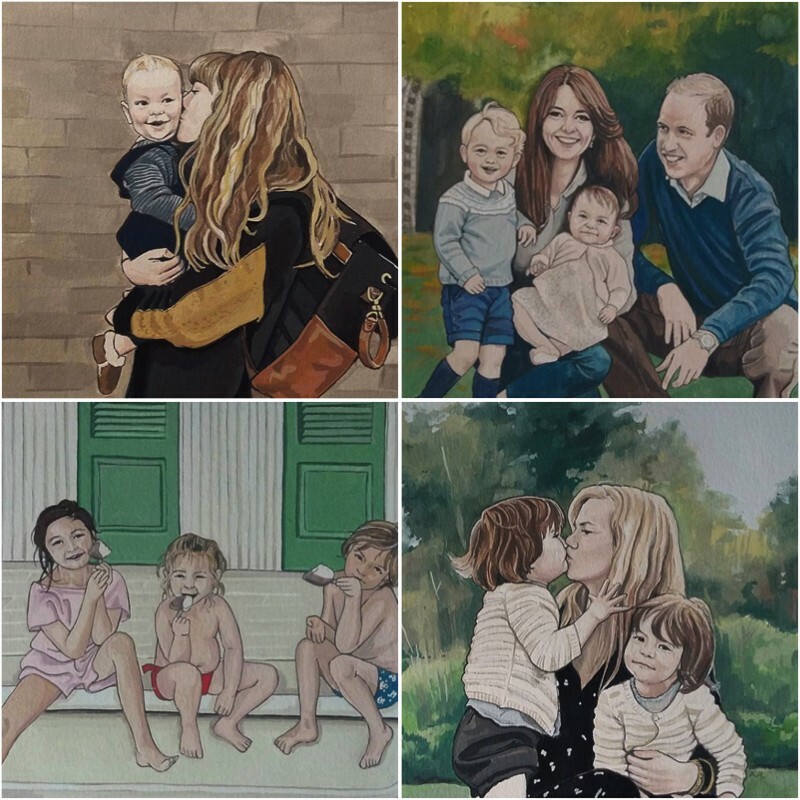 Kim creates stunning family, mommy-and-me and child portraits from any photo you choose. She’ll even help you choose if you can’t. You’ll have the option to have your artwork sent to you framed or unframed and Kim can even send unframed pieces internationally too. 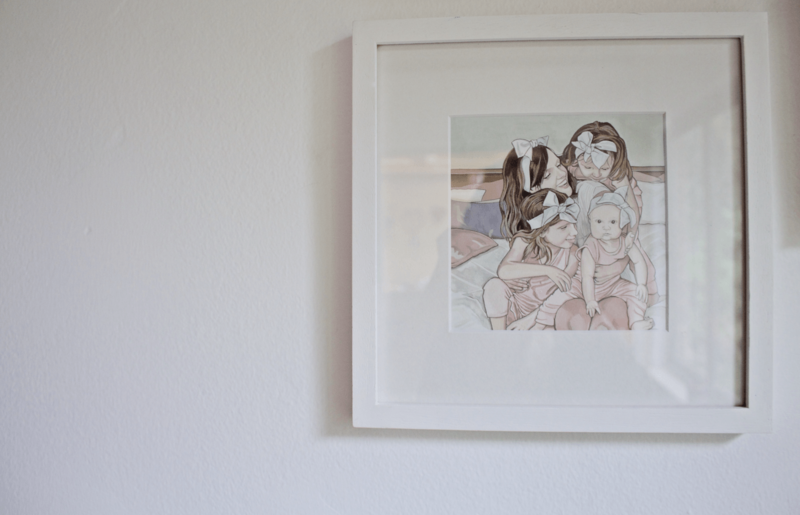 I still can’t stop looking at our beautiful watercolour piece, day after day. The emotions I feel are impossible to put into words. It’s an artwork I feel every mama deserves to receive. It’s one of those gifts that touches your heart FOREVER and isn’t that exactly the point, especially on Mother’s Day? And for the mama that has it all, BENA Luxury Loungewear. “I have more than enough beautiful loungewear, said no mom EVER!!! 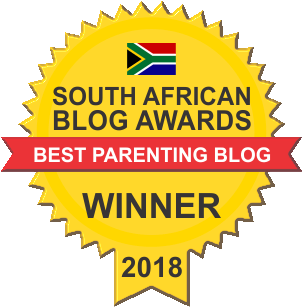 !” Pyjamas are like the secret mommy uniform all moms love to wear and with winter on our doorstep now is the perfect time to spoil mom with a gorgeous set of BENA pj’s. The new A / W 2018 collection has the most beautiful colour palette and I can vouch for the outstanding quality of their garments. Never have I slept in prettier or comfier pyjamas. These stay pretty and soft wash-after-wash. They keep me warm and are even breastfeeding friendly! I warn you, once you go BENA, you’ll never go back. This Mother’s day wish list has it all! Click on the pink highlighted words in every title to go exactly where you need to be to order any of the above. Dads, you’re welcome… Now get busy spoiling those mamas!